An ECG is a way to measure the electrical signals of the heart and provides more information than the heart rate sensor on Apple Watch can. With the ECG on the Apple Watch Series 4, Apple says it can detect irregular heartbeats and conditions like atrial fibrillation (AFib). “Apple’s largest contribution to mankind will be in improving people’s health and well-being,” Tim Cook told TIME in a recent interview. 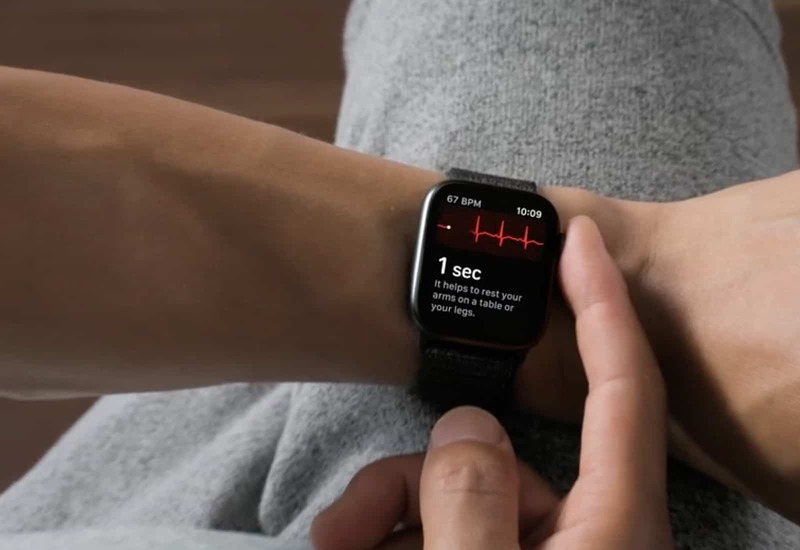 Some critics have panned Apple Watch’s ECG before it was even turned on for users, claiming it couldn’t be as accurate as a hospital-grade tech. While Apple Watch’s ECG uses only two leads — much fewer than the 12 leads used on ECGs at hospitals — Apple’s early tests showed Series 4’s accuracy levels are over 98% when compared with a 12-lead ECG. Jeff Williams says the FDA has been very strict during testing, as it should be. In his interview with CBS This Morning, Jeff Williams admitted that there will be some false detection of AFib, but that the benefits of having the tech available to more people far outweigh the cons.